1. I will provide proper care for my dogs including food, water, medical care and shelter. I will firmly insist other hunting dog owners do the same. 2. I will provide proper identification and contact information on all of my dogs. 3. I will diligently work to retrieve my dogs by the end of the hunt recognizing it is my moral and ethical responsibility to retrieve every dog as quickly as possible. 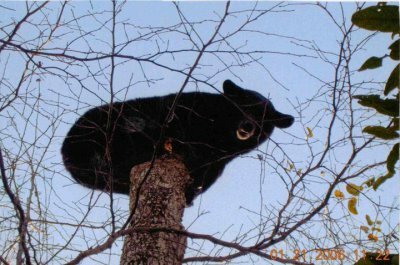 If I cannot locate a dog by the end of the hunt, I will do my best to retrieve it as quickly as possible. 4. I will only release my dogs on property on which I have permission to hunt and will not tolerate others releasing dogs on property where they do not have permission to hunt. 5. I will find a proper home or shelter for any dog that I determine I cannot or will not keep. I will not abandon any dog and will not tolerate any one who does. 6. I will consider myself a guest of the landowner, whether private, state or federal, always seeking permission upfront, and will conduct myself so I will be welcome in the future. 7. I will do my best to tread lightly while afield, to carefully use only established roads and trails, to leave any gates as I find them (open or closed), and foremost to leave no litter. 8. I will promote fair chase of game animals and ethical treatment of hunting dogs. 9. I will strictly follow the rules of safe gun handling, obey all game laws and regulations and will report those who violate game laws and regulations. 10. I will actively encourage young and new hunters to participate in and enjoy the thrill and camaraderie of hunting with dogs. public face of all dog hunters when afield or in the community. I will strive to hold myself and others to the highest standards of behavior when hunting with my dogs so we all reflect well on the ancient and honorable tradition of hunting with dogs. 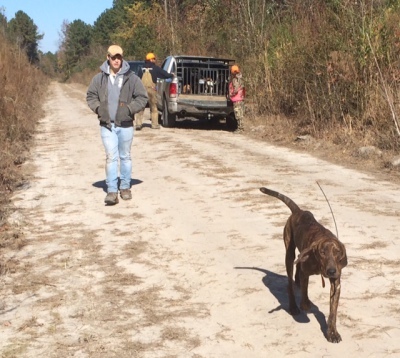 The ECHA is working to secure & protect the heritage of dog hunting in NC for generations to come. Through commitment & dedication, our goal is to raise awareness & support for the growth & preservation of our sport both publicly & politically. We will encourage the participation of our youth and anyone who has not experienced the pleasure of hunting with hounds. As houndsmen, we will promote fair game chase. We will strive to present an image of both the hound and the hunter that will represent our way of life with respect and honor . Help future generations enjoy this sport we love so dearly. 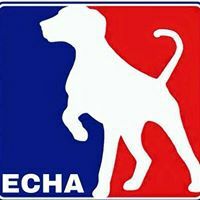 Join ECHA today. Annual membership is $30.00 and includes free logo cap and decal. Please include physical mailing address when signing up so we can send your membership package.